SERVPRO of Marine City / Romeo is available 24 hours a day! Water emergencies, large or small! We handle it all! When water damage occurs, abrupt action is vital. Postponement of just a few hours can increase the severity of the water destruction. We have served many customers in the Algonac Area. When you call us, we understand how worried and helpless you feel. You need our expert technicians to guide you through this disaster. 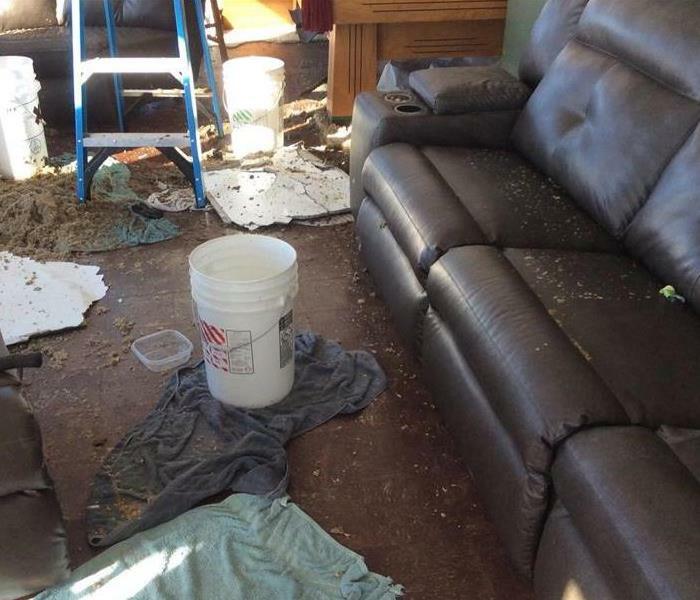 We will extract and cleanup water damage and help you gain control of your home or business. 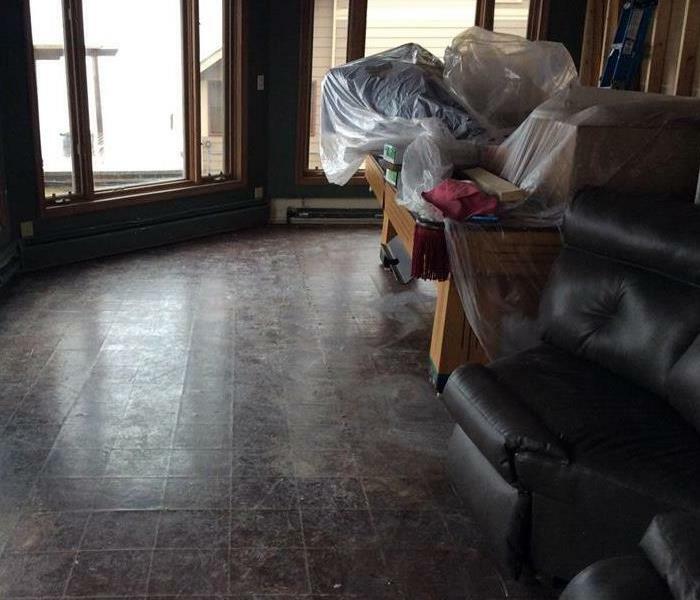 SERVPRO of Marine City / Romeo specializes in water damage restoration let us help you! Water damage can be chaotic and traumatic. When you call us, we understand you may be feeling confused, stressed, and vulnerable. You need an expert to guide you through this crisis. SERVPRO of Marine City / Romeo has the specific water damage training and experience to help you through this tough time. We specialize in water damage restoration—in fact, it's the cornerstone of our business.